UO students have united with like-minded volcano-loving graduate and undergraduate students at Oregon State University (OSU) and Portland State University (PSU) to begin an annual student-led regional volcanology conference! The first annual Volc-OR (Volcanology Students of Oregon) conference was held at Oregon State University, April 12-13, 2018, with ~60 student attendees! 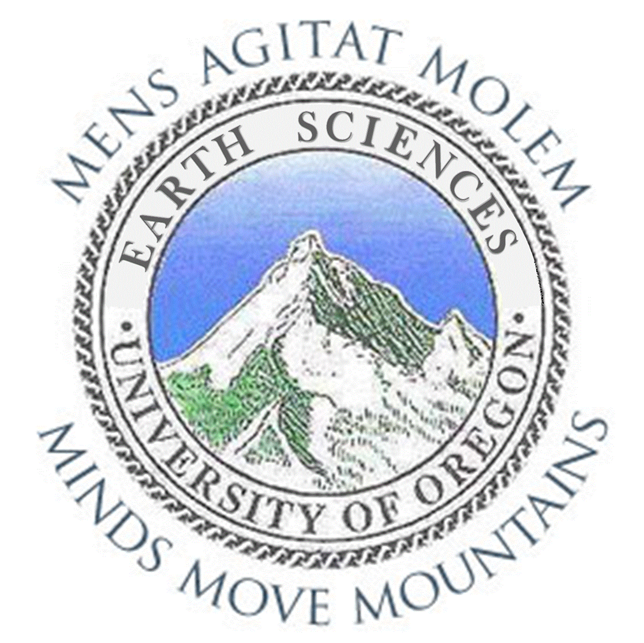 Volc-OR aims to bring together graduate and undergraduate students from Portland State University, Oregon State University, the University of Oregon, and other regional universities whose research relates broadly to volcanology (e.g. physical volcanology, igneous petrology, economic geology, volcano geomorphology, geophysics, etc.). As a more informal complement to major national scientific meetings, we hope that this small student-centric and student-led meeting will provide focused and relevant learning experiences and discussion, and foster new connections, collaborations, and friendships. Importantly, we feel that we can all be taking better advantage of our shared interests and close proximity with one another to bolster research ideas and access to analytical facilities. Through meetings and general volcanophile camaraderie, the goal of Volc-OR is to build these bridges to meet your neighboring students and faculty!